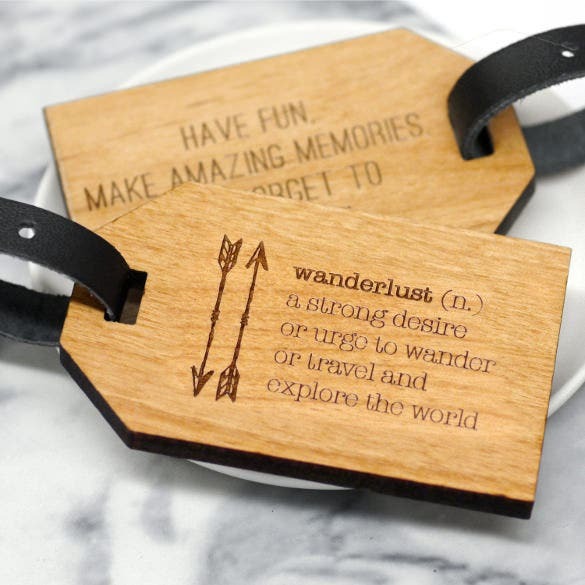 24+ Luggage Tag Templates – Free Sample, Example Format Download! 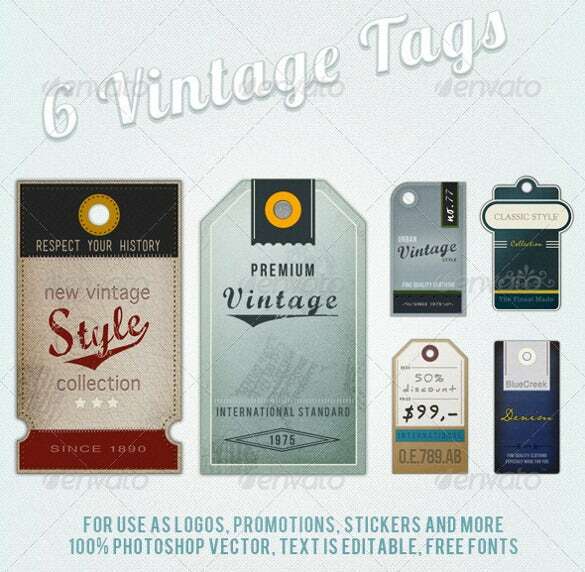 This is a set of 6 Retro vintage Luggage Tag templates. 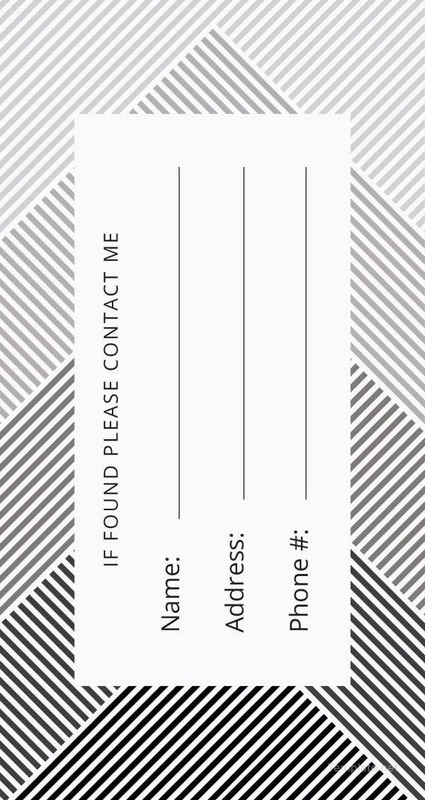 They are printable and the text is customizable. 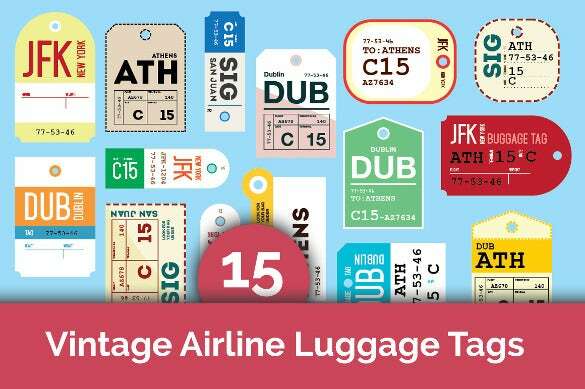 They can be used extensively for travel purposes. 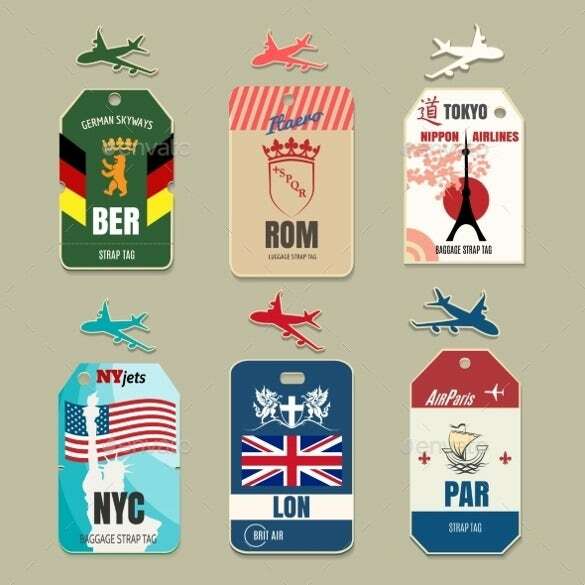 These are Customizable luggage tags in Vector format. 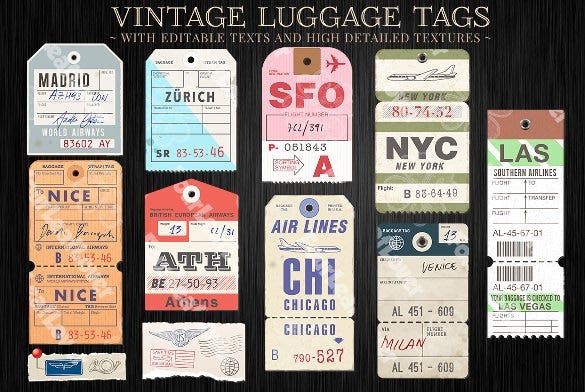 They come in both vintage and contemporary formats to suit your style. 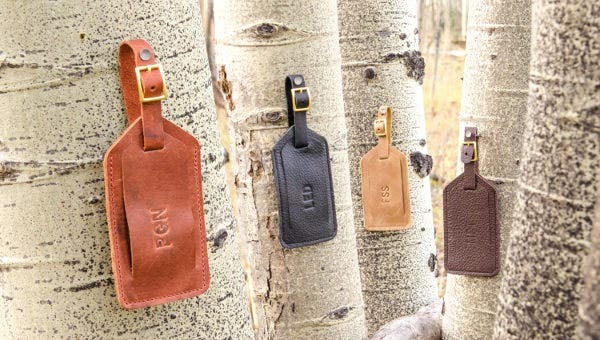 The Monogram Luggage Tag Templates look very sophisticated and will go well with leather bags and suitcases. 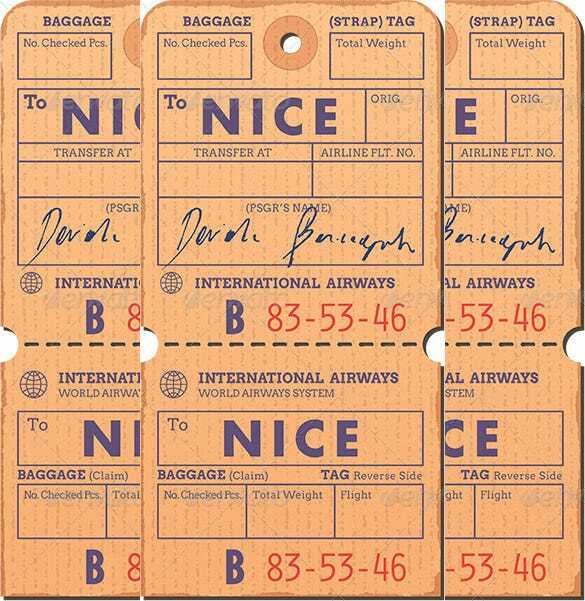 The text can be either embossed or printed. 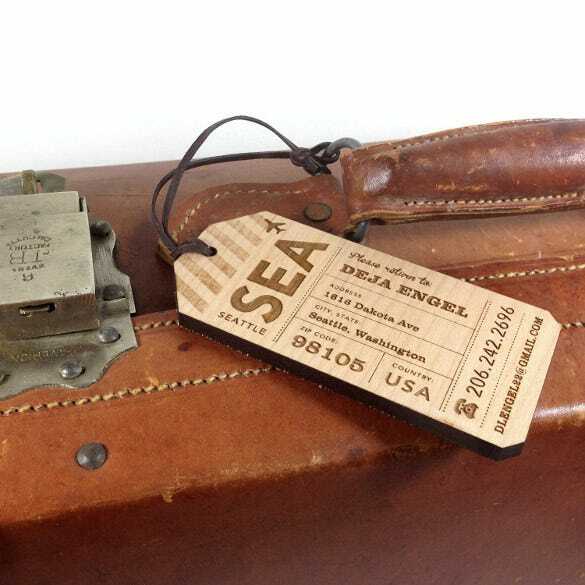 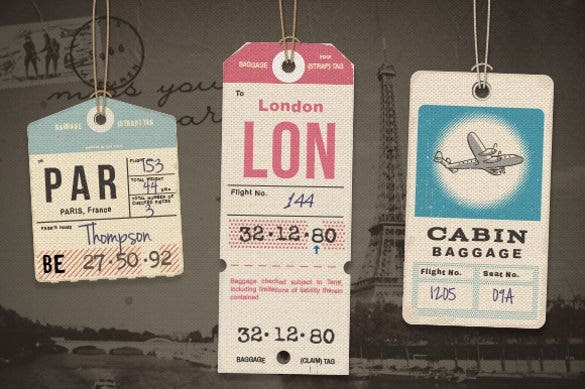 The Vintage Luggage Tags come in PSD Format. 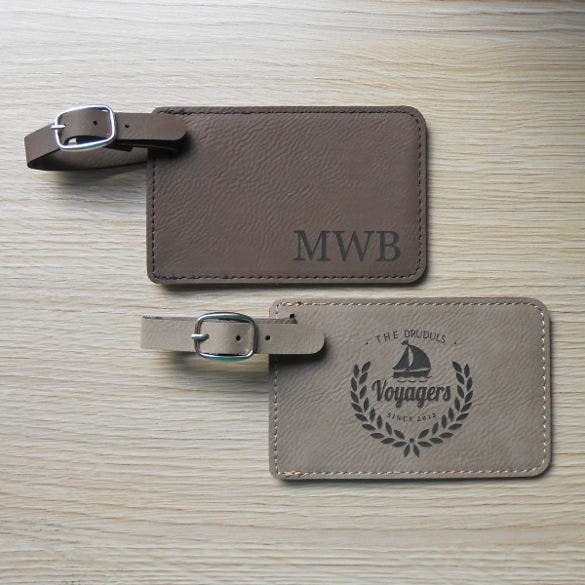 They can be customized to include the destination of your travel along with the national flag of the nation. 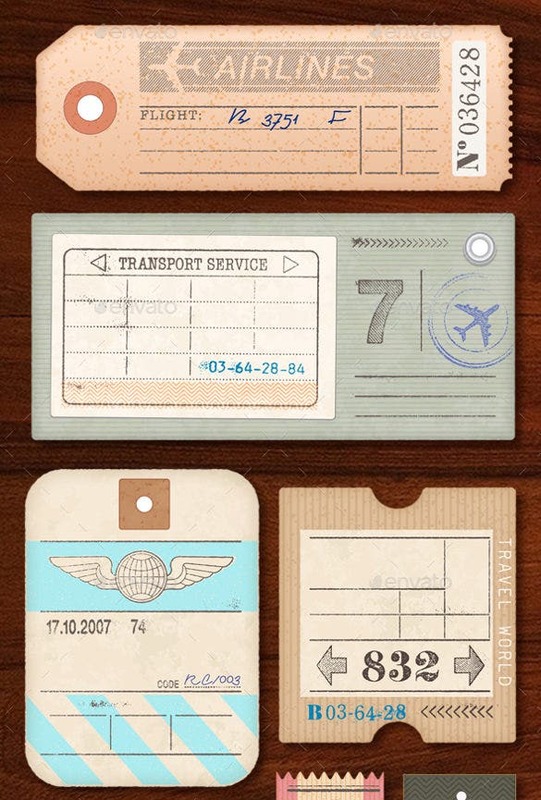 This is a set of 15 Vintage Airline Luggage Tags with the destination and other details customizable. 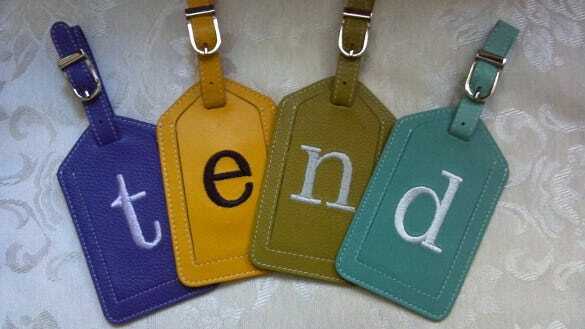 They come in bright colours. 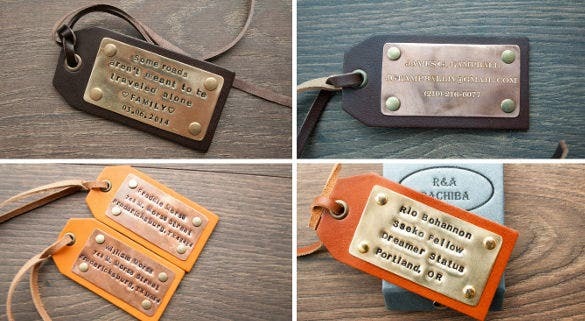 These are Handmade Luggage Tags in PSD Format which comes in 5 bright colours. 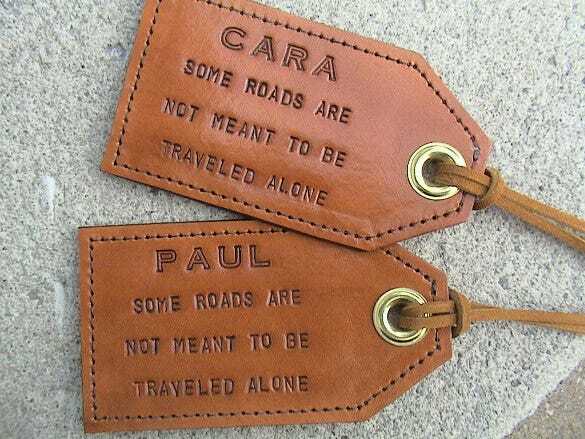 The text can be printed on them and are ideal for any kind of luggage. 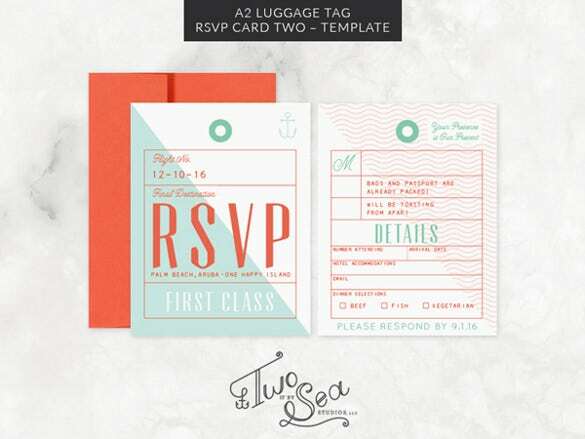 The A2 Luggage Tag RSVP Template can be downloadable and comes in an envelope. 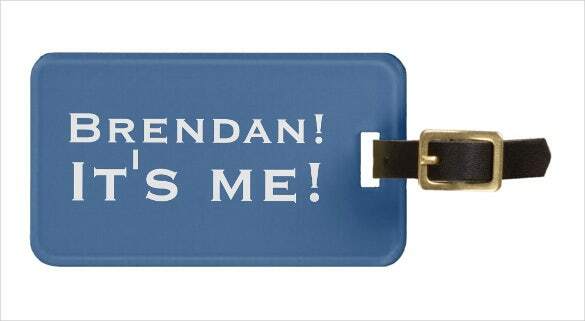 The text can be customisable according to your specifications in bold red and light blue. 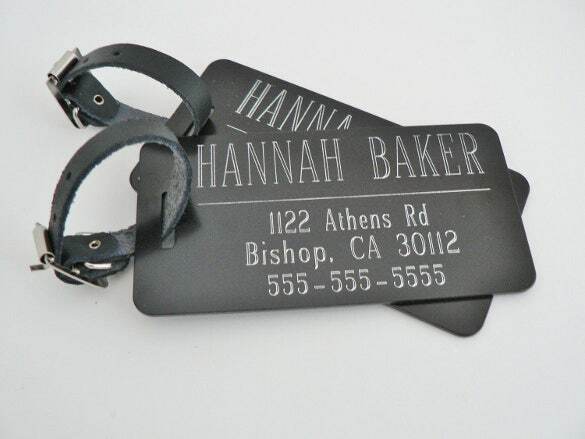 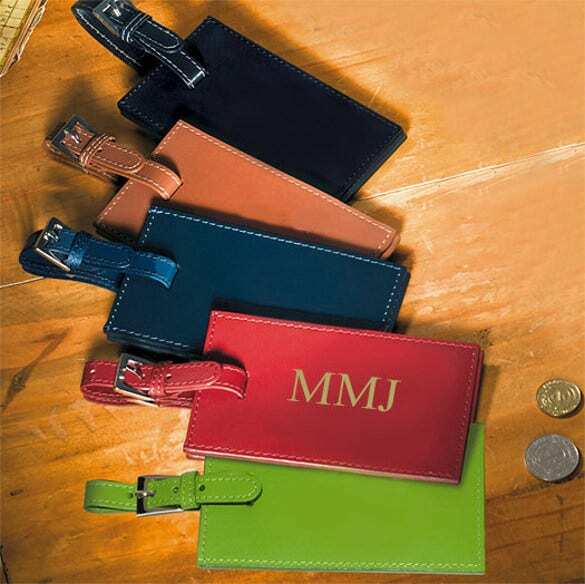 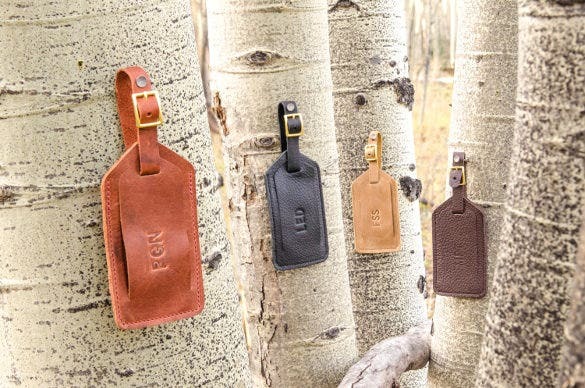 The Custom Luggage Tag With Engraved Monogram can be printed in leather or PU. 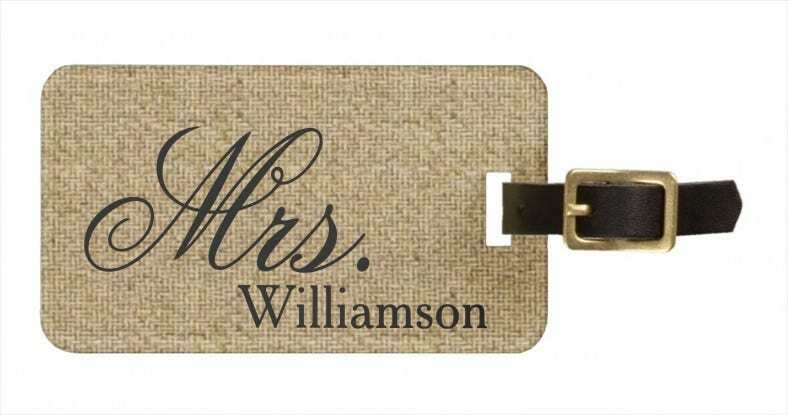 The edges are rounded and stitched to give a neat look. 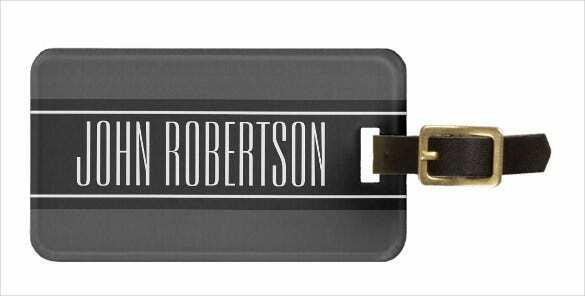 Customizable Luggage Tags Template come in PSD Format and come in a bright colour. 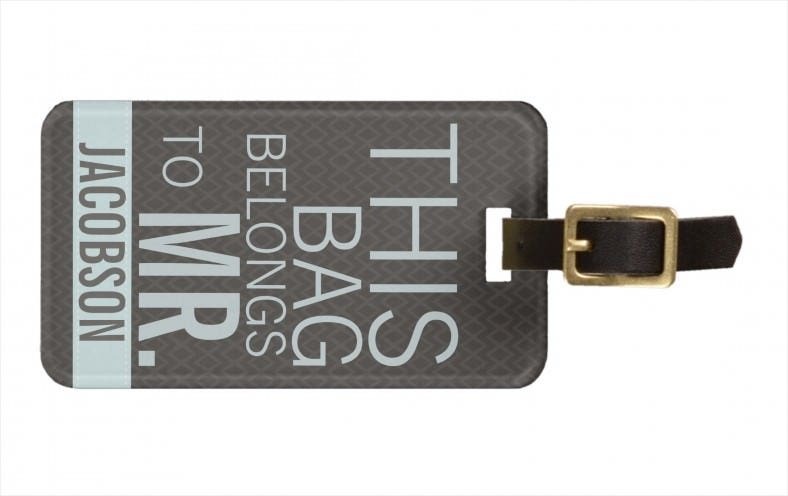 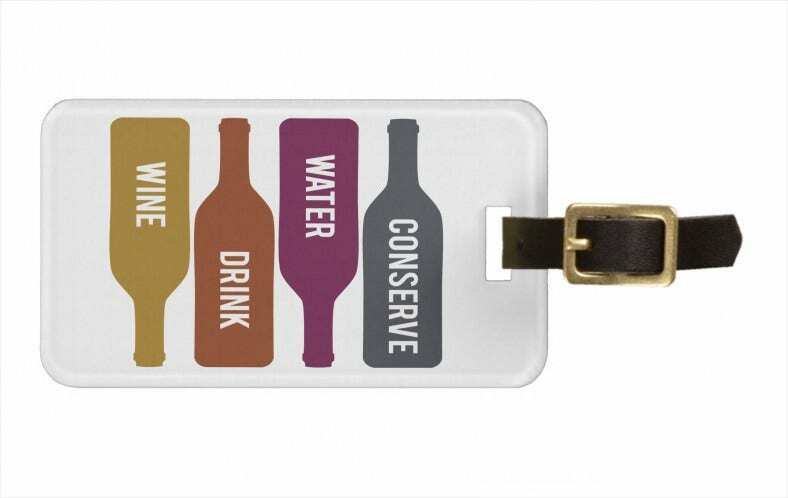 They can be tagged to a luggage of your choice and the text is customizable. 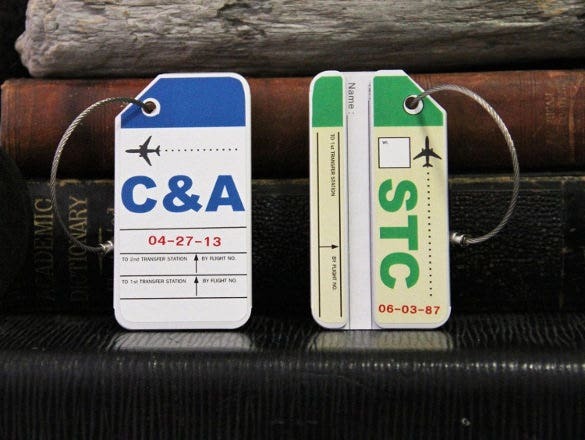 These Travel luggage tags are ideal for luggage while flying. 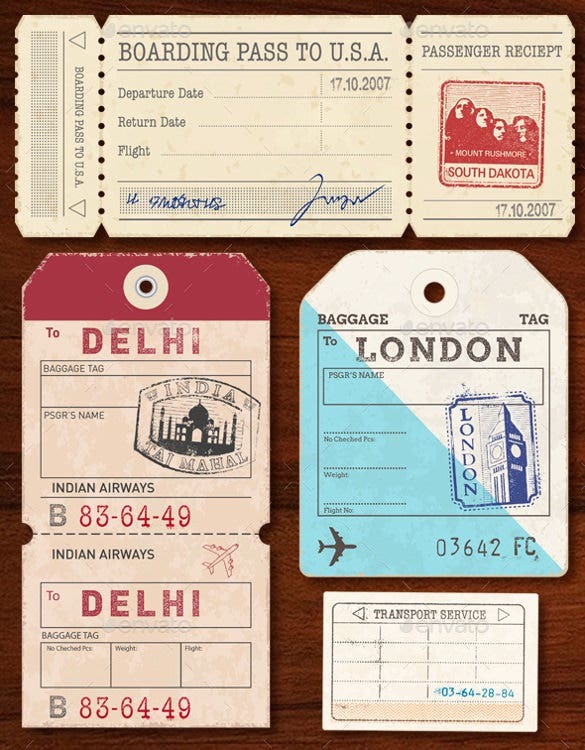 They come in a subtle blue and red colour with ample scope to include your travel details.